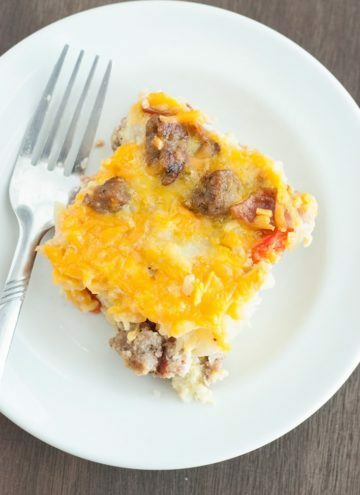 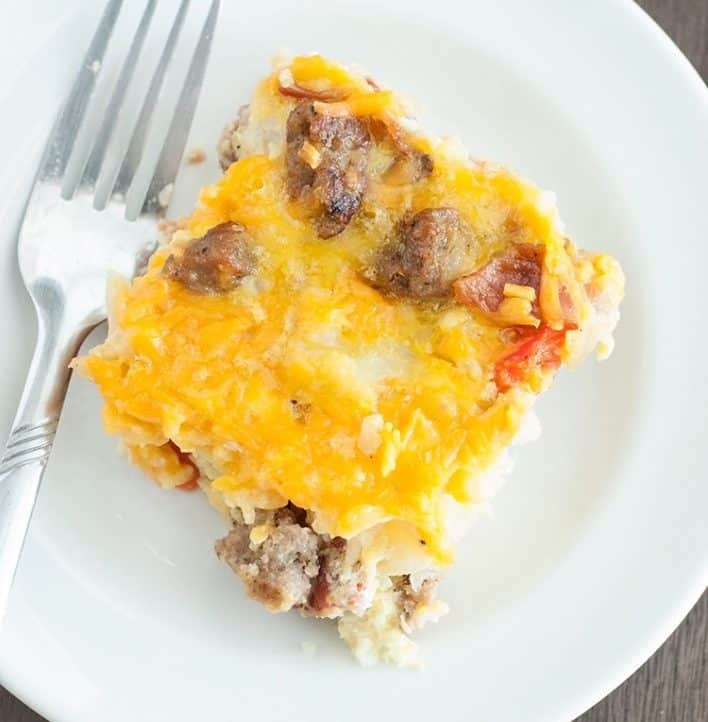 Quick and easy breakfast casserole that can easily be prepped the night before. 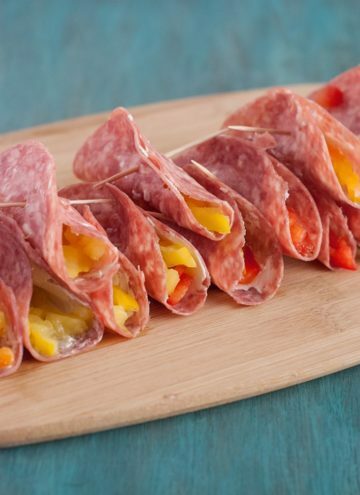 Great as a snack and wonderful as an appetizer. 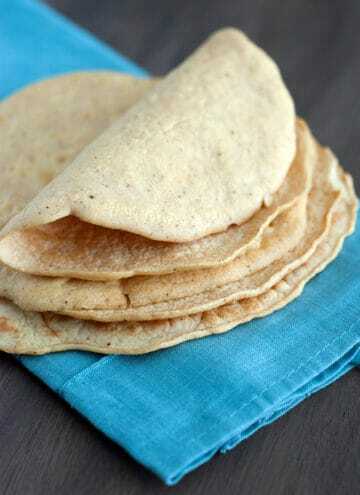 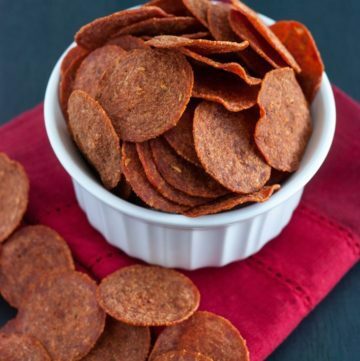 The new go-to tortilla recipe for those days that your sick of salads and scrambled eggs. 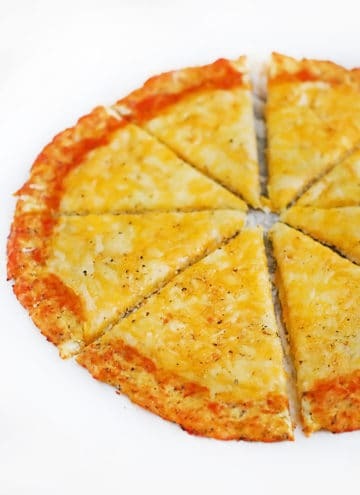 Here’s a delicious recipe for low carb cauliflower pizza, that’s sure to please! 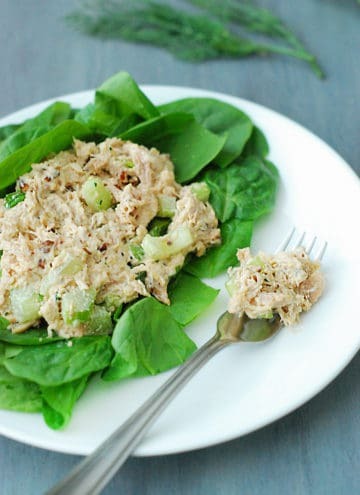 The tender shredded chicken breast, crunchy pecans and fresh celery in each bite are hard to top. 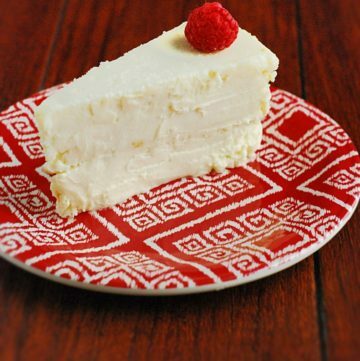 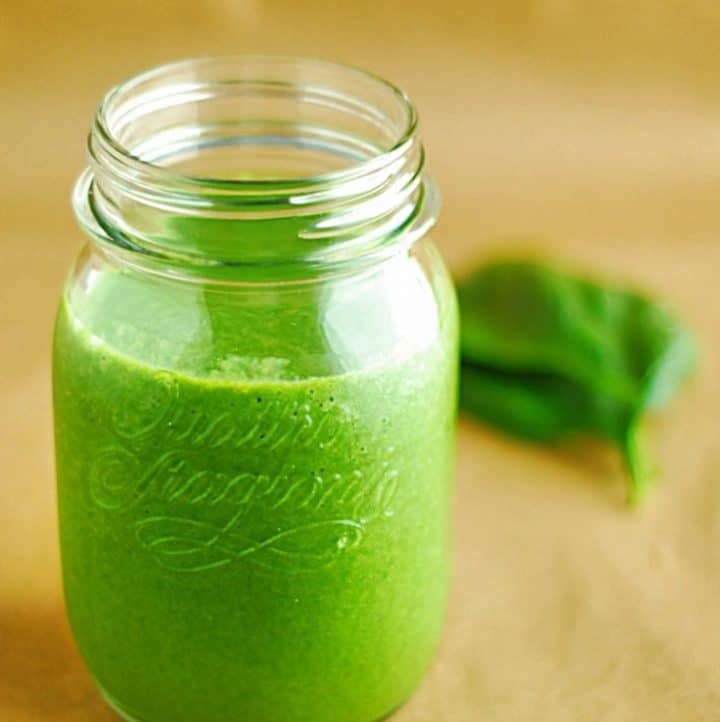 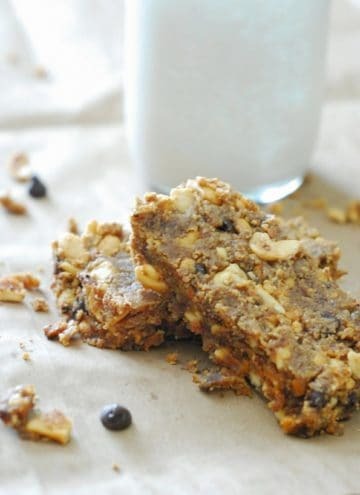 Perfect grab and go breakfast that pairs well with a cup of coffee or glass of almond milk.